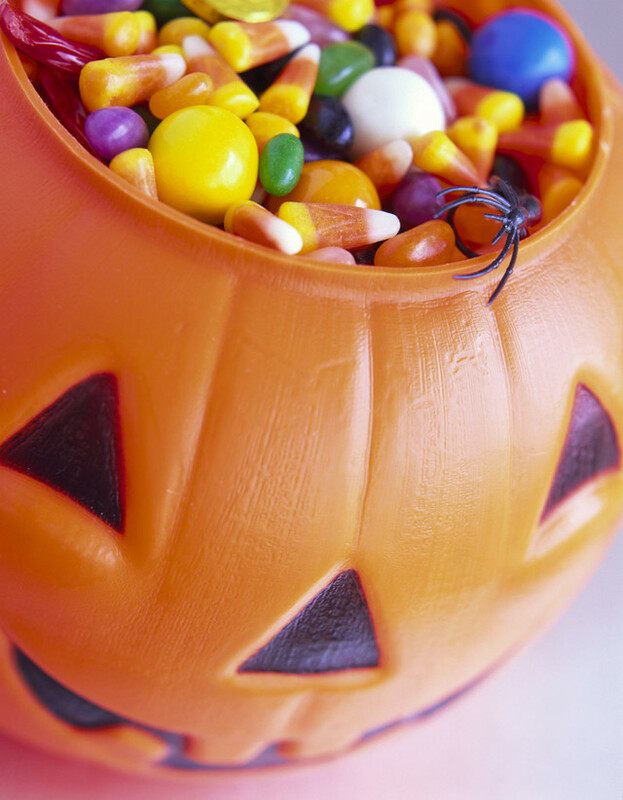 Wondering what to do with all that Halloween candy you do NOT want your kids eating? Here is the solution, and it's for a great cause! On November 1st from 2pm to 6pm, South Mountain Dental will buy your Halloween candy from you! They pay $1 per pound. What does the dentist do with all that candy?! He sends it to our troops!